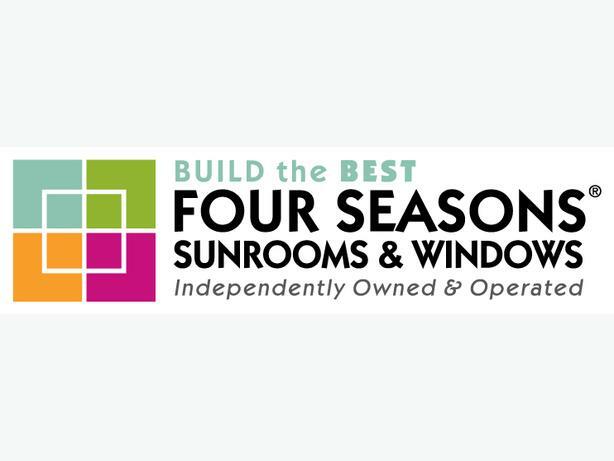 Four Seasons Sunrooms Victoria is looking for a Full Time Red Seal Ticketed Carpenter or equivalent experience to join our growing team. Wage to be negotiated depending on skills and experience. $25-35. 	Installs Sunrooms and Solariums to residential buildings. 	Glass glazing and installation to walls and roof systems. 	Install structures such as doors, windows, hardware, locks, etc. 	Follow blue prints, building plans, and engineering speculations accurately. 	Adhere to city inspections and fire regulations. 	Measure, cut and fix wood and aluminum materials. 	Construct building frameworks, including, footings, support beams, floor joists, and door frames. 	Inspect and replace damaged framework or other fixtures. 	Instruct and direct a team of labourers and construction trade helpers. 	Completes work orders in a timely manner. 	Performs all work and duties in a safe manner and follows all safety procedures. 	Performs other duties as assigned. 	Completes work in a timely manner with efficiency and accuracy. 	Experience in carpentry, and/or glass glazing. 	Must be able to work in a fast pace environment. 	Demonstrated ability to set priorities. 	Excellent communications skills particularly in leadership. 	Demonstrated reliable attendance and punctuality. 	Must be able to work outdoors.